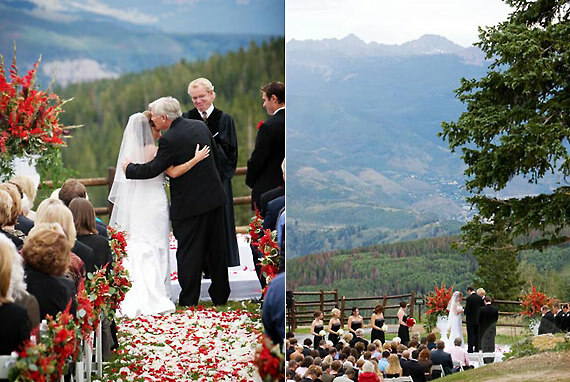 The Best Colorado Wedding Venues in the Mountains include Keystone Ranch, Ten Mile Station and Beaver Creek. Each of these venues are close to Denver (2 hours or less) with easy access to I-70. Guests can stay in the mountains or stay in Denver and drive to the wedding. Each venue offers five-star service and amenities plus professional coordinators that makes planning a wedding a breeze from start to finish. 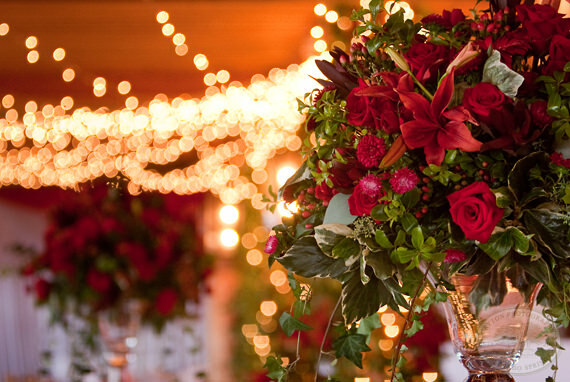 Each venue offers chefs and caterers by referral that are over-the-top. 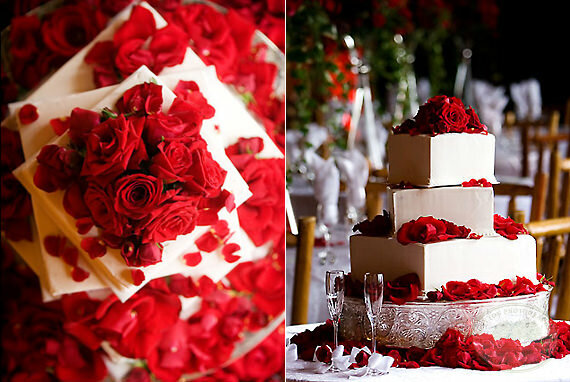 I’ve included a brief description with pictures, below, of each wedding location and what makes it special. Click on the name of any location for more information. Keystone Ranch is an original 1930’s Ranch homestead that now serves as a four-star restaurant and pro shop for the Keystone Ranch Golf Course, a legendary 18-hole mountain course designed by Robert Trent Jones, Jr. The ranch offers spectacular mountain views and is easily accessible. A luxurious green lawn is a favorite site for outdoor ceremonies in the summer. Inside, winter ceremonies are held in the great room with the Ranch’s original fireplace providing a warm, intimate experience. Rustic chic is the description that fits this location best. What isn’t mentioned in brochures or online is the dining. Keystone Ranch is hands down one of the finest restaurants in Colorado. 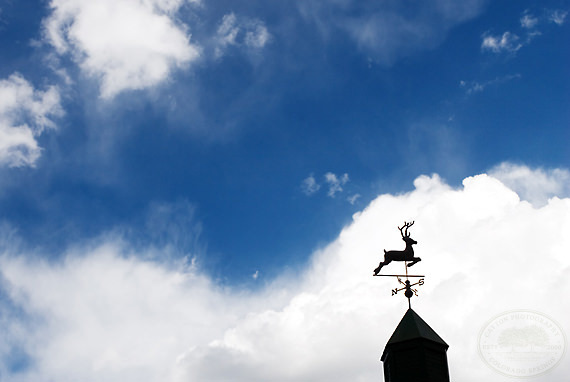 The Ranch is rated by Zagat Survey, has a AAA four diamond rating and is a winner of Wine Spectators Best of Award of Excellence and the DiRoNa award. Accommodates up to 180 guests in the summer, 120 guests in the winter. For an expanded guest list, tents are available. Getting married at Ten Mile Station feels as if you’re getting married on top of the world. Located on Peak 9 at the top of the QuickSilver SuperChair at Breckenridge Ski Resort it sits at 10,234 feet and is easily one of the highest locations in Colorado for a wedding. Surrounded by spectacular views, the restaurant is complete with a mining theme and a spacious heated deck with views of the Upper Blue Valley and the Continental Divide. The deck is perfect for outdoor ceremonies. But ceremonies are often held at several of the local churches in Breckenridge, a short ten minute drive away. Breckenridge itself is the epitome of a Colorado mountain town. It has a wonderful Victorian feel and offers a charming Main Street with some of the best dining, shopping and nightlife you can find anywhere in Colorado. Ten Mile Station accommodates up to 200 guests and is available from late May to September. NOTE: Plan a wedding at Ten Mile Station with your oldest guests in mind. The altitude is a challenge for those visiting from the low country. 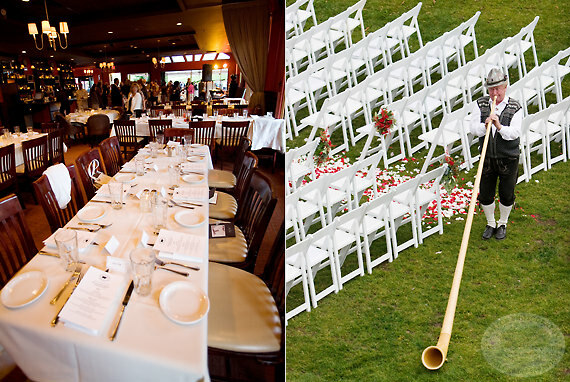 There are two locations at Beaver Creek which offer wonderful settings for wedding ceremonies. The first is the Chapel at Beaver Creek. 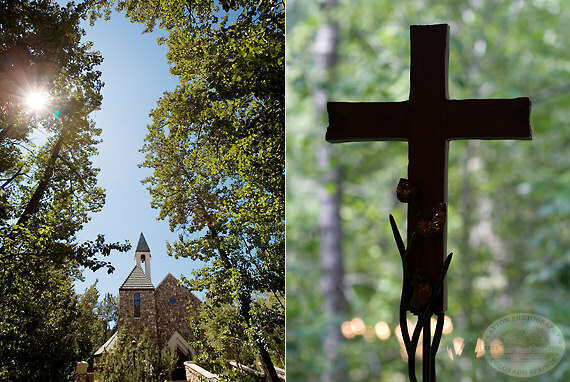 The Chapel is owned and operated by the Beaver Creek Religious Foundation, which is comprised of clergy and lay representatives from each of its member congregations. 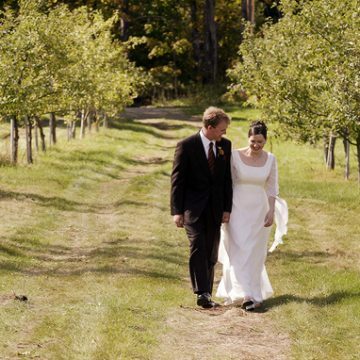 Wedding reservations at the Chapel can be made via member congregations of several faith traditions. The chapel was built in 1987 in a grove of Balsam trees located at the base of the ski mountain. The chapel seats approximately 200 in the main sanctuary and an additional 50 in the balcony. The second ceremony location is Spruce Saddle Lodge at the top of the Centennial Express Chair Lift. The Spruce Saddle Lodge offers breathtaking scenery with incredible views of the Gore Mountain Range. The lodge sits at 10,200 feet and wedding guests have the option of taking the chair lift directly to Spruce Saddle, or transportation via chartered shuttle. The lodge is available May-September with capacity of 150 to 500 guests. 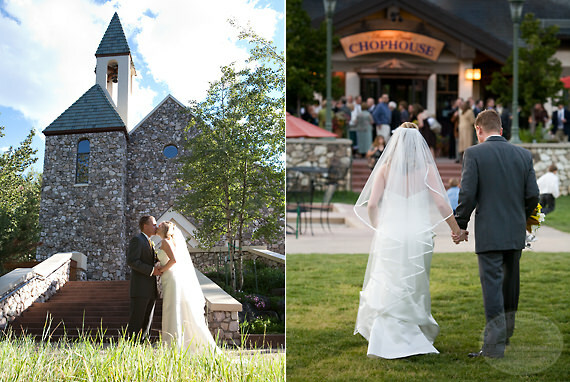 What makes Beaver Creek a special mountain wedding destination is the intimacy of the resort. The Alpine Village has an unhurried feel and offers a number of great reception experiences including the Beaver Creek Chophouse. 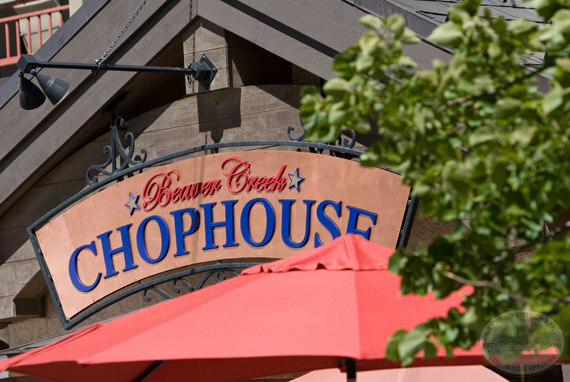 If you’re a foodie, the Chop House is a destination in itself and is just a short walk from the chapel through an Aspen forest. 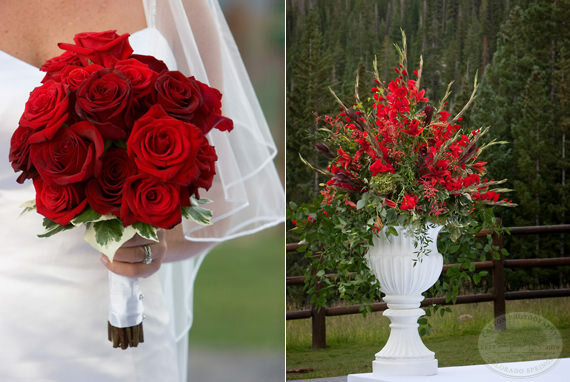 Other fabulous Colorado Wedding Venues include Aspen Meadows Resort, Garden of the Gods Club, The Broadmoor, The Sanctuary, Della Terra Mountain Chateau, Stanley Hotel, Donovan Pavilion, Devil’s Thumb Ranch, Vail Mountain Wedding Deck, Crooked Willow Farms, Blanc Denver, The Little Nell.